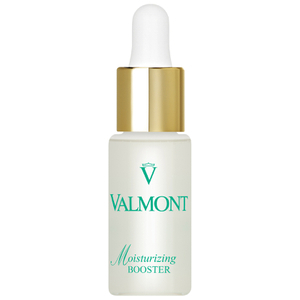 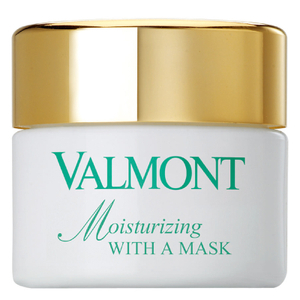 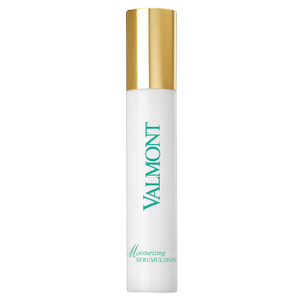 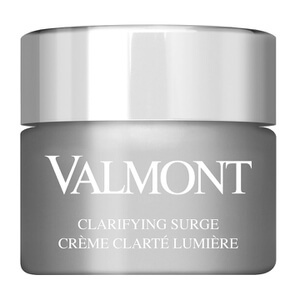 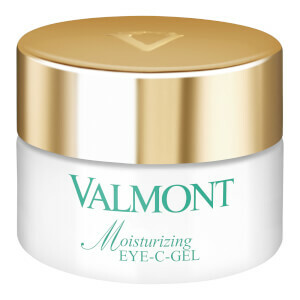 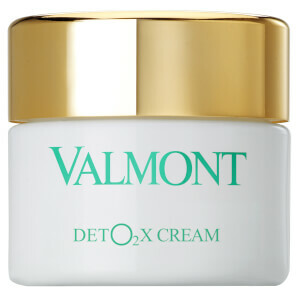 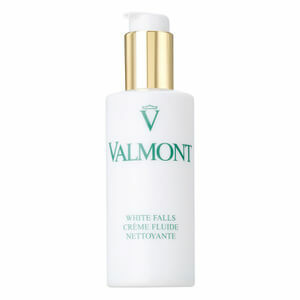 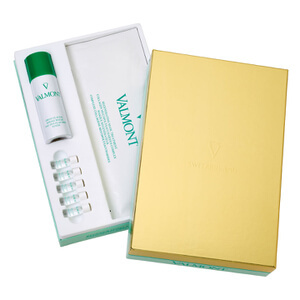 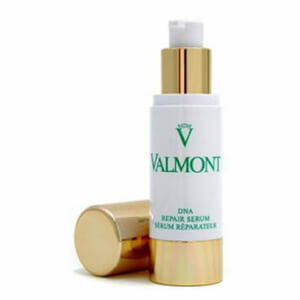 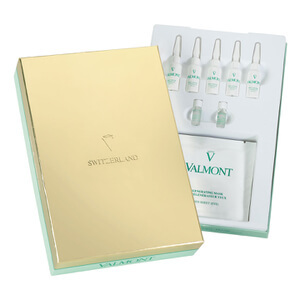 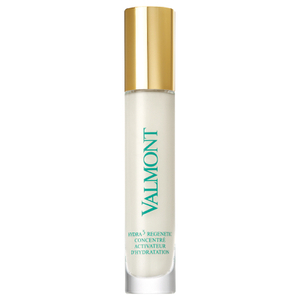 Founded in the crystal clear mountains of Switzerland, Valmont Skincare harnesses the power of Swiss Glacial Water and bio active ingredients, cultivated from the brand’s personal Phyto-Alpine Garden in the village of Vens. 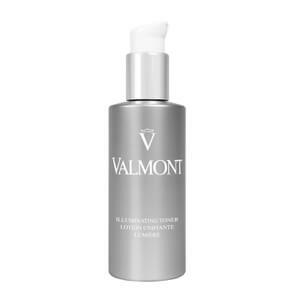 Each Valmont skincare product has been carefully formulated to produce unrivalled results; giving a gorgeously healthy and naturally radiant complexion. 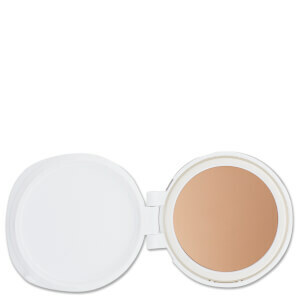 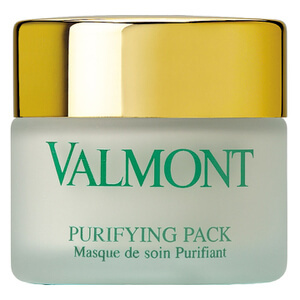 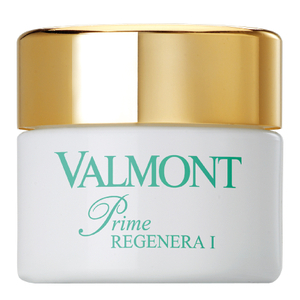 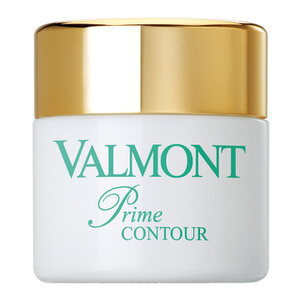 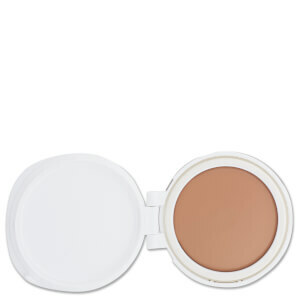 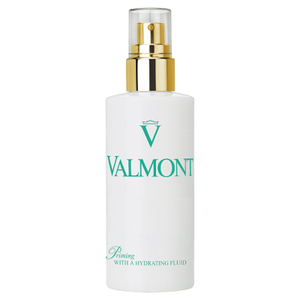 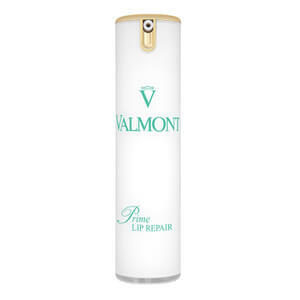 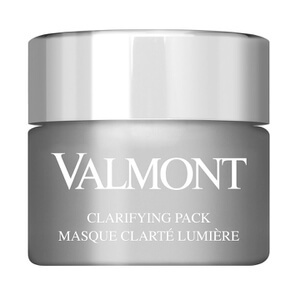 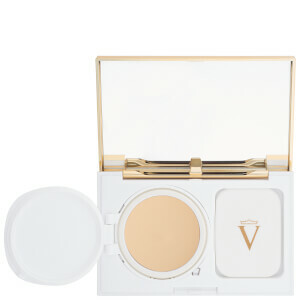 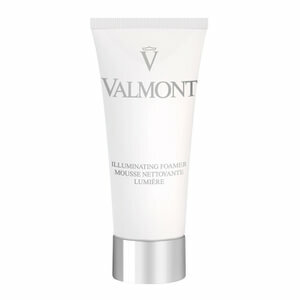 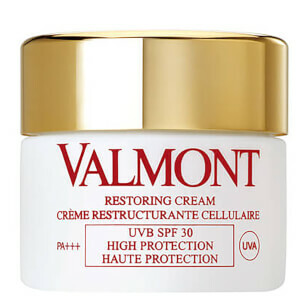 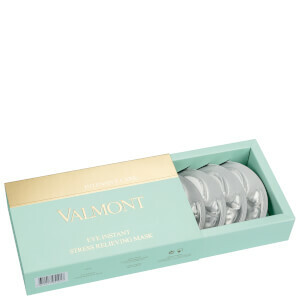 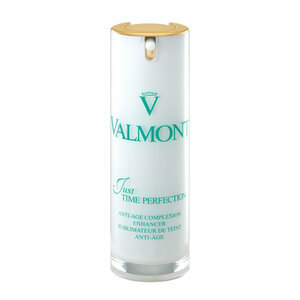 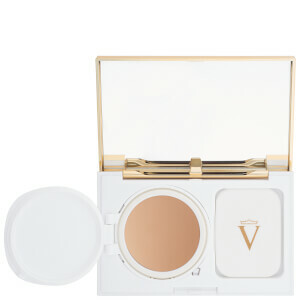 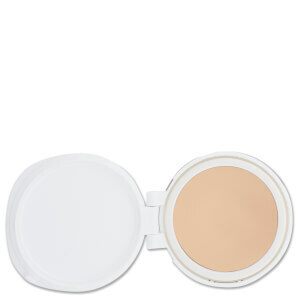 One of Valmont’s world-renowned products is the Prime Renewing Pack, which is a fan favourite before a big event. 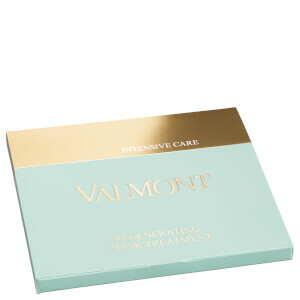 Formulated with a unique blend of active ingredients, including a Peptide Cocktail, which is extremely powerful in combating ageing skin, the unique treatment works to rejuvenate, revive and breathe a fresh Swiss air of life back into your complexion. 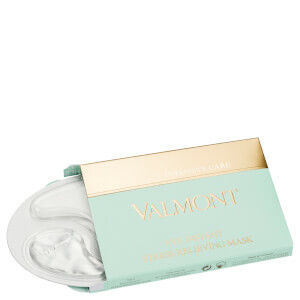 Discover the Valmont skincare collection at lookfantastic, and find your new beauty routine to help give you the skin you want and deserve.